Lalu Prasad Yadav is a popular politician in the country. 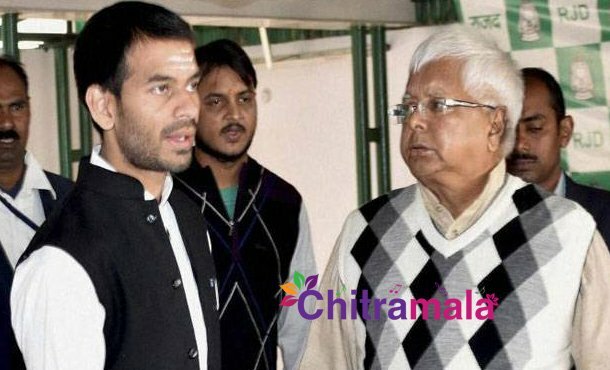 He is the president of RJD party and now we have come to know that his elder son Tej Pratap Yadav is coming up with an upcoming Bollywood film. 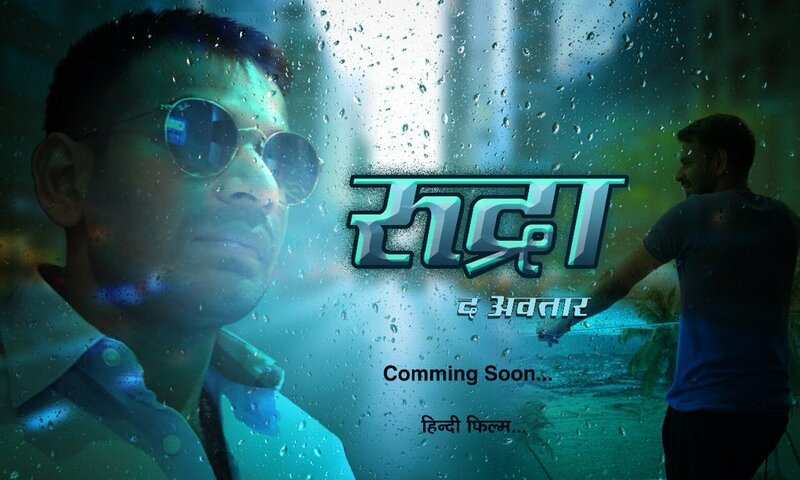 The film is titled as Rudra the Avatar and he has announced the title by releasing the first look poster on twitter. Tej is looking stylish in this first look poster and he earlier worked as the health minister in Bihar state. The 29 years old actor is making his debut now in Bollywood film industry and in the past, he was seen in a small role for a Bhojpuri movie. He was married last month to Bihar ex minister Chandrika Rai’s daughter Aishwarya Rai.